Creative Blueprint has launched an inspiring and empowering new workspace in the The Foundery Buildings. Our Toronto artist work studios are home to emerging and practicing visual artists, writers, designers, makers and creative entrepreneurs. Our studios are made up of a variety of designated workspaces within a collaborative studio environment, and are suitable for those working in Print, Sculpture, Painting, Drawing, Digital and Mixed Media. We balance creative workspace with professional meeting and exhibition space. The CB Gallery on the main floor of the Foundery Buildings is the perfect (accessible) venue for fine art exhibits, receptions, screenings and workshops. In Toronto we are also partnered with Foundery Coworking and Events to ensure that our members also have access to additional meeting rooms, business resources, networking opportunities and event programming. In addition to our artist studio options, we offer traditional coworking memberships for those who can do their work at a desk, in a lounge or in a meeting room, but would still like to be a part of our creative community. And to help balance work and life, Creative Blueprint offers COHIP Health and Dental insurance to all members, which you can use at the Artist Health Centre directly across the street. Studio Features: A vibrant, diverse, friendly, creative community. Bonus Features: Accessible Venue, Large Windows, 24 hour access, WiFi, Elevator, Shower, Paint Sink, Rooftop Patio, Café, Art Gallery, Event Space, Exhibition and Networking opportunities on-site. After 10 years building collaborative communities for emerging artists and entrepreneurs across Toronto, Creative Blueprint has expanded into the US and to the West Coast. 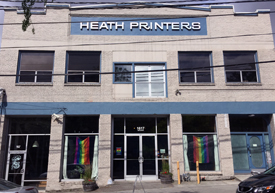 Our newest studio location is located on Capitol Hill in Seattle, Washington. Our Seattle artist work studios are home to emerging and practicing visual artists, writers, designers, makers and creative entrepreneurs. Our studios are made up of a variety of designated workspaces within a collaborative studio environment, and are suitable for those working in Print, Sculpture, Painting, Drawing, Digital and Mixed Media. 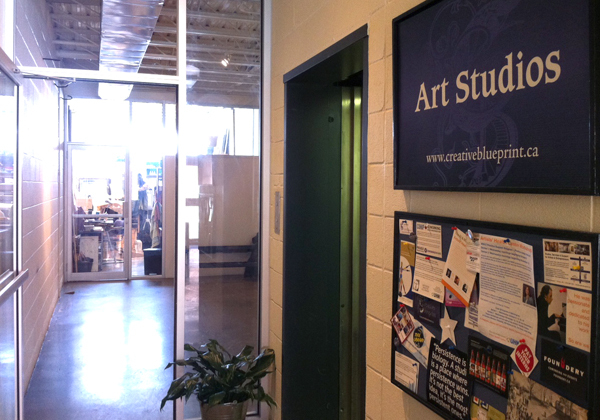 Shared and private studios are available, as well as part-time studio memberships. 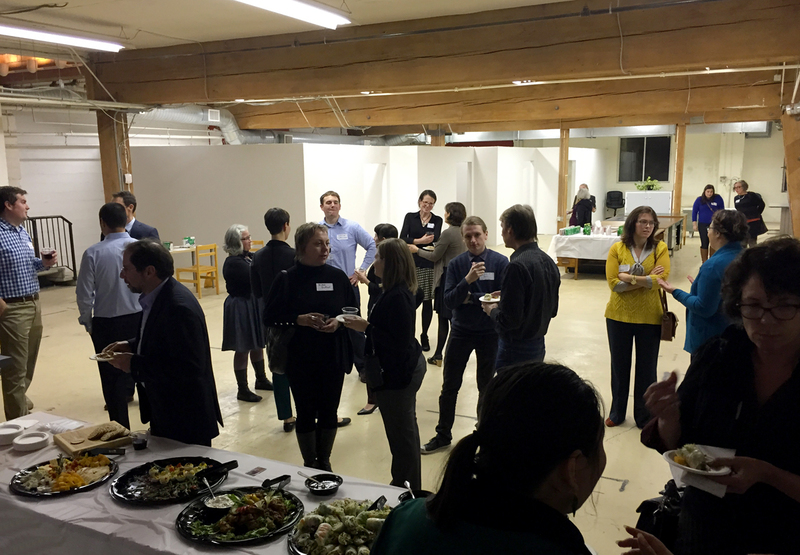 Our Seattle location also features an art gallery and event space, perfect for fine art exhibits, receptions, networking events, rehearsals, live music, private parties, film screenings and a variety of workshops. Bonus Features: 24 hour access, Parking, WiFi, Shower, Paint Sink, Art Gallery, Event Space, Coworking, Exhibition and Networking opportunities on-site. 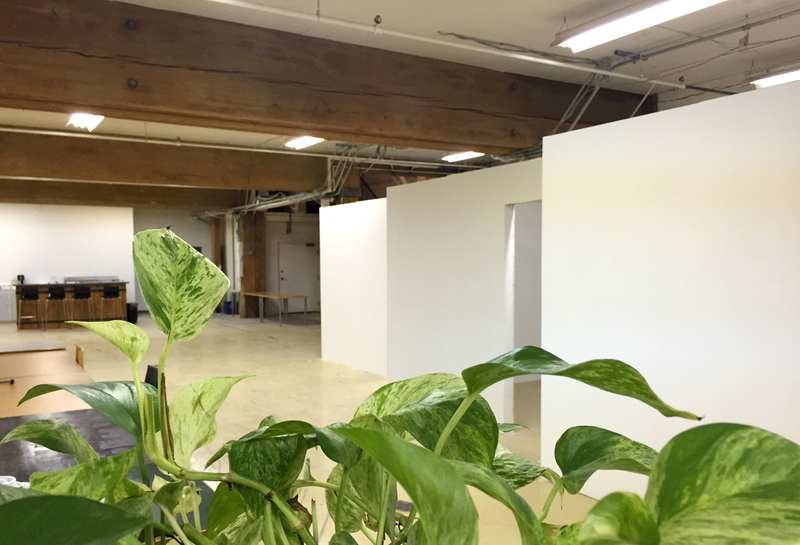 Join our Mailing List to be the first to know when studio space becomes available. 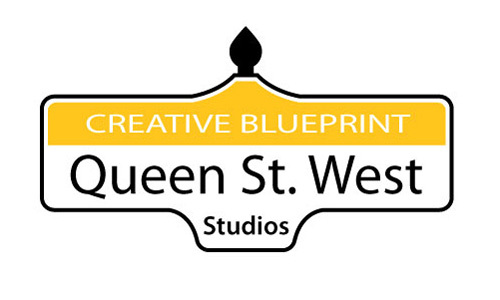 Our CB Queen West Artist Work Studios were located at Bathurst Street and Queen Street West until July of 2014. This vibrant community of artists and entrepreneurs has moved into our newest studio location on the 2nd floor of The Foundery Buildings. 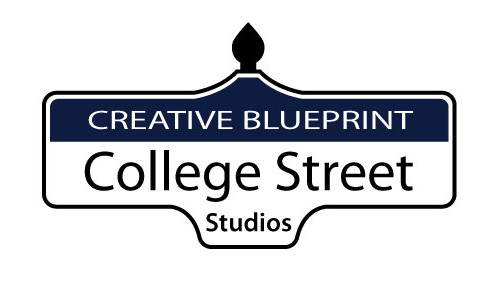 Our CB College Street studio was located just North of Kensington Market until January of 2014. This location is now closed and our members have moved into our newest studio location on the 2nd floor of The Foundery Buildings.